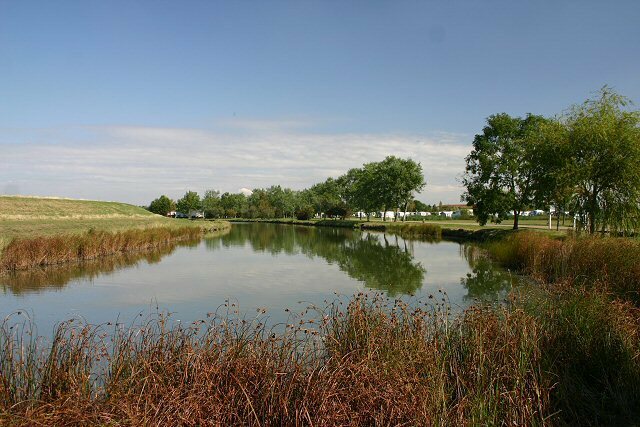 Riverside Village Holiday Park is a peaceful and picturesque site with a village atmosphere located in Wallasea Island, Rochford in Essex. There are an abundance of attractions nearby, and you will find all the facilities you need on-site, allowing you to enjoy your stay. 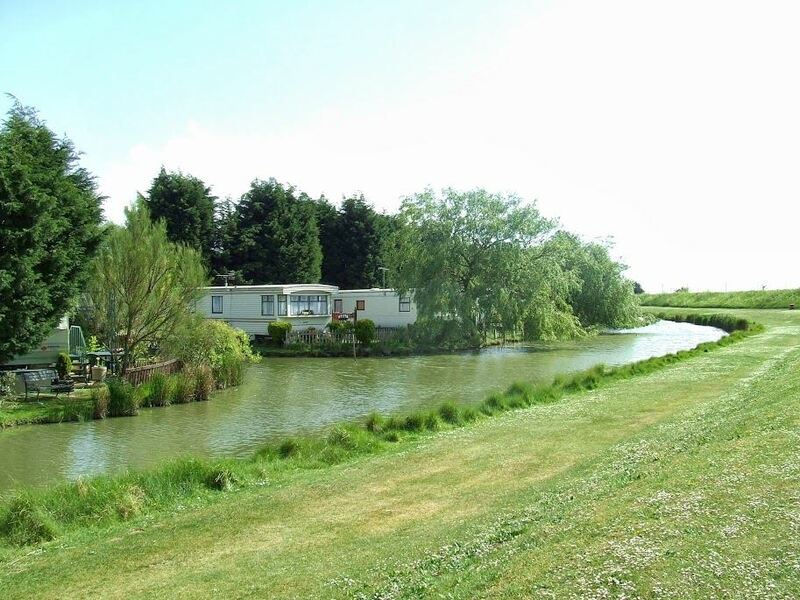 Riverside take pride in being a peaceful and relaxing campsite. The holiday park has been created not to be a commercialised park with a club house and bars. Consequently, the atmosphere of a friendly weekend and holiday retreat is maintained. The park can offer exclusivity to static caravan owners to use the privately owned slipway and moorings when available, so you can enjoy all the delights that the River Crouch and its many boating clubs have to offer.